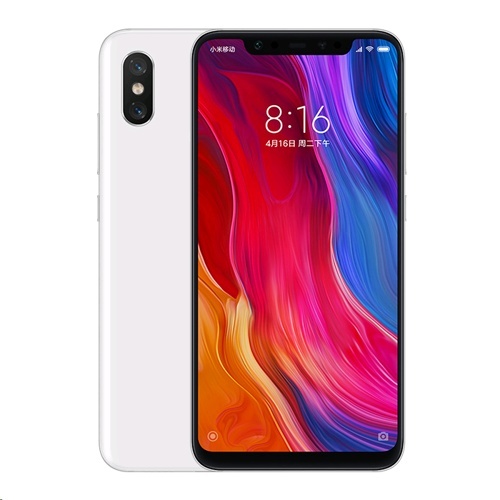 This product has been discontinued, the information below is for reference purposes only. Please check out our Facebook album for reference. 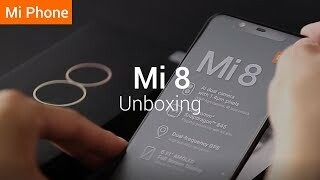 Mi 8: Unboxing Xiaomi Mi8!